We’re back at it again Sunday June 26! 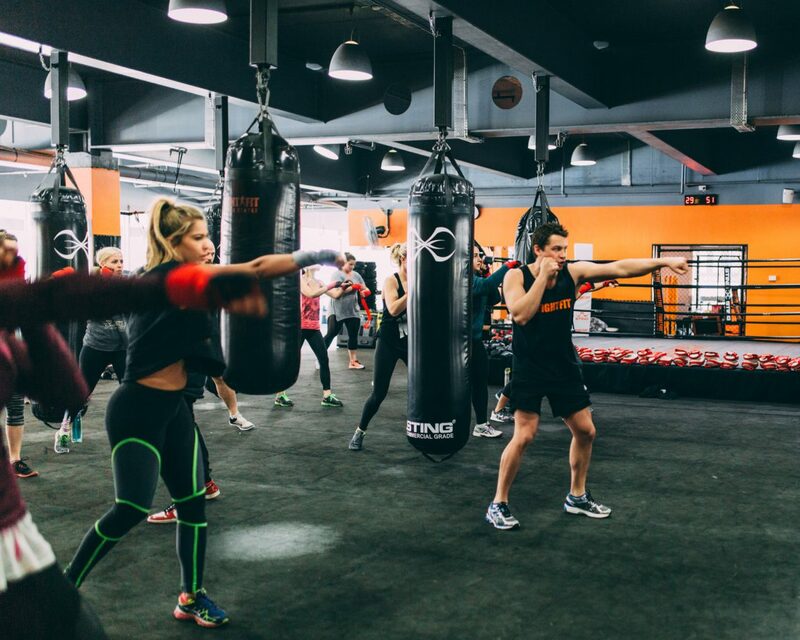 YOXING combines both a fun, serious HIIT boxing class followed up by a restorative yoga flow. This sweat sesh will improve your cardio fitness, build a strong boxing technique working on toning, elongating and lengthening your muscles. Post workout healthy snacks & treats to refuel and TL gift bags loaded with our favourite products to rock both the inside and outside of your body. Kick off your Sunday with the team.